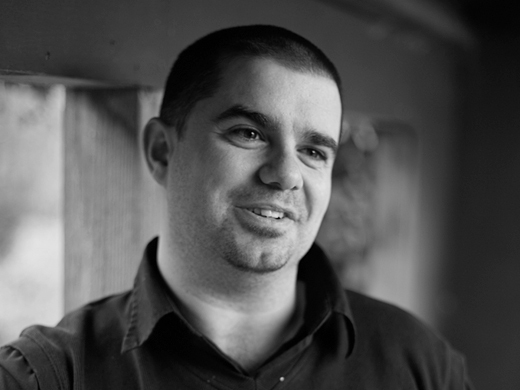 Ben has been a key member of the DH Design team since the agency was founded in 1999. He works across the entire portfolio of client projects and has first-rate layout and typographical skills matched by an in-depth knowledge of many key design industry packages. He also oversees the day-to-day running of the studio’s work and client liaison.